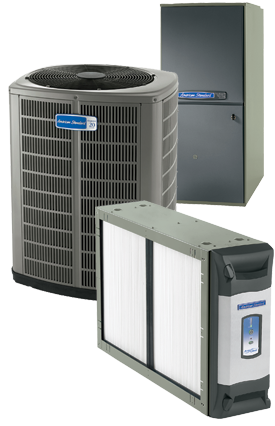 Air Conditioning | Heating | HVAC | Kelso, WA 98626 | Twin City Service Co.
Twin City Service Co., Inc. 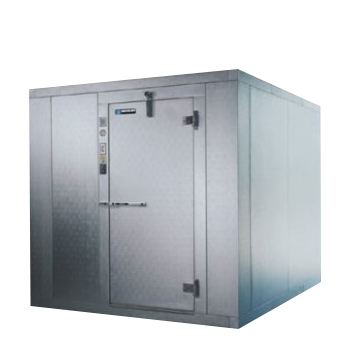 Here you can find out more About Us, our Services, Products and Specials and Contact us. 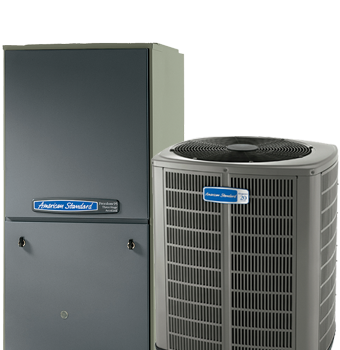 Twin City Service Company has been meeting the heating and air conditioning needs of southwest Washington residents since 1996. 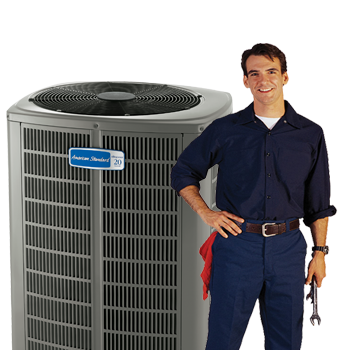 Our highly trained and experienced technicians provide top quality service, installation and repairs for all of your HVAC needs. At Twin City Service, our service area includes Longview, Kelso, Castle Rock, Kalama, Woodland, Rainier, Clatskaine, Vancouver, Ridgefield and Cathlamet.